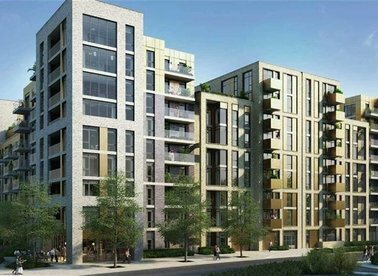 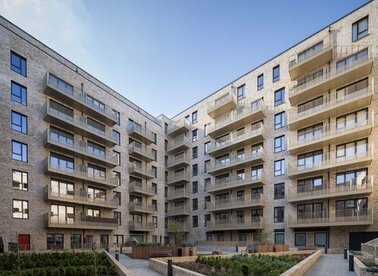 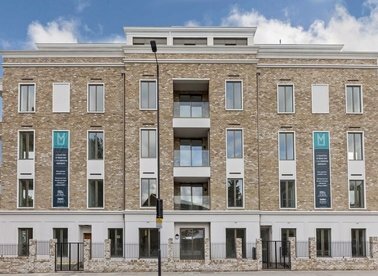 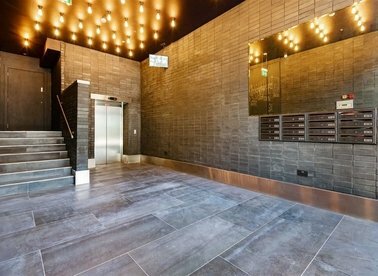 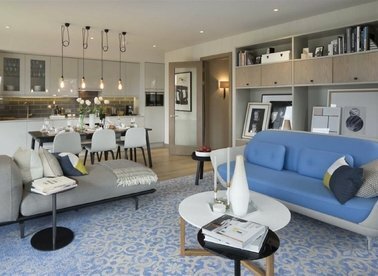 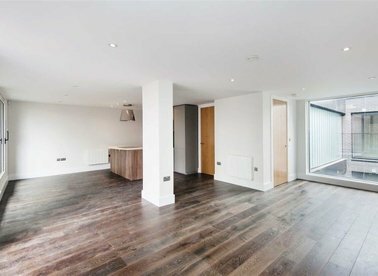 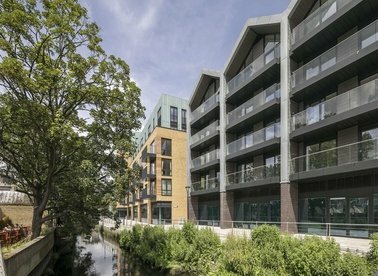 A contemporary development providing a selection of one, two and three bedroom apartments all finished to a high specification. 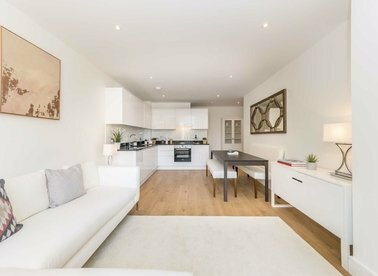 Features include Italian made kitchens with integrated appliances and engineered wood flooring. 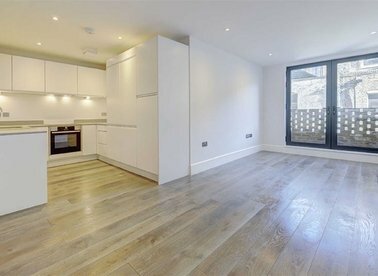 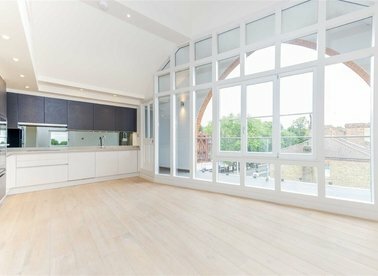 An exceptionally well presented duplex garden apartment forming part of this boutique development converted from a historic public house built in 1881 and located close to Highgate tube. 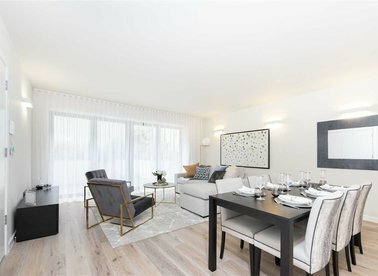 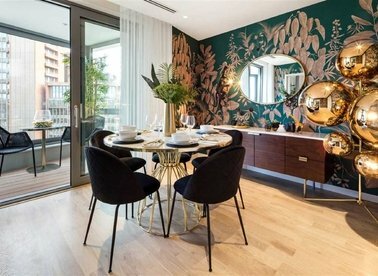 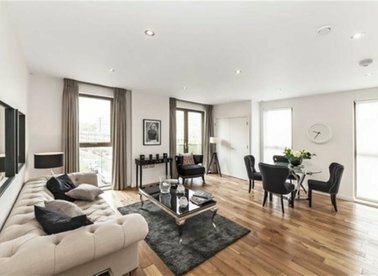 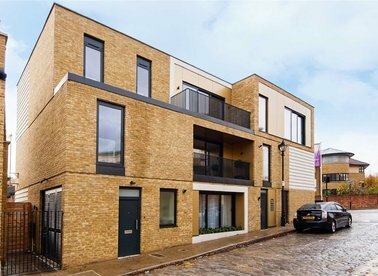 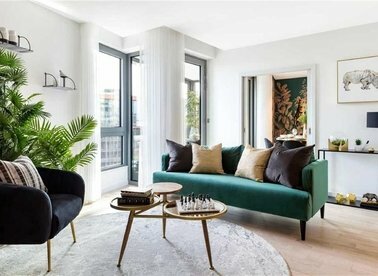 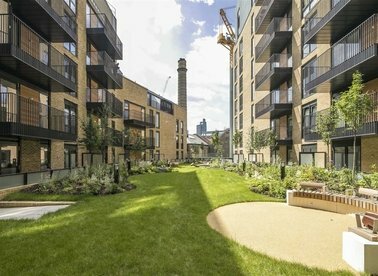 A bright three bedroom apartment in this brand new development which features a spacious living area, a private balcony and high standard of specification, making this the ideal living solution for first time buyers and investors alike.